Extra powerful commercial strength. 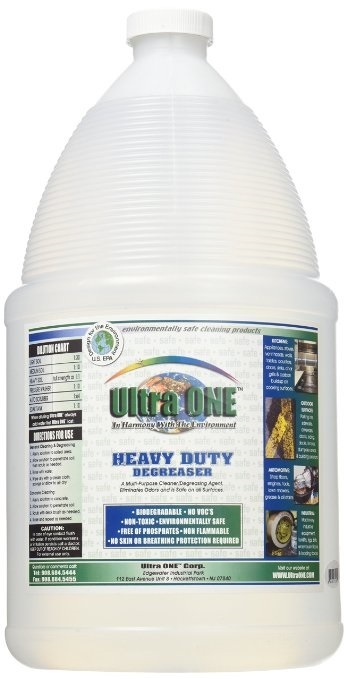 Dissolves and cleans the heaviest grease, oil and grime surfaces on contact in all commercial fields. Eliminates odors, user friendly for all contact surfaces and users. Highly dilutable product.